This idea both horrifies and excites me, so it’s perfect. It’s like the pope of fools in movie form. 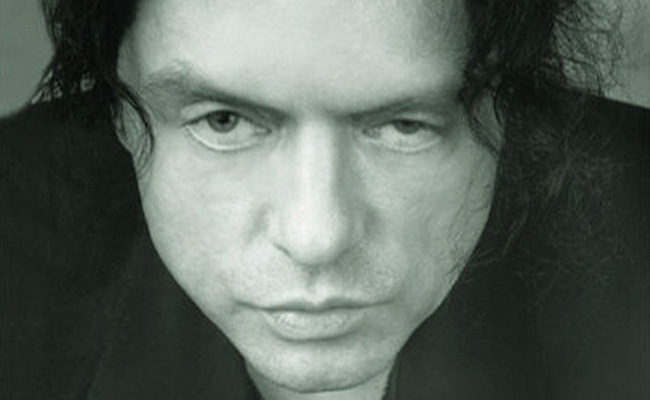 So let’s break down idea of Tommy Wiseau playing Quasimodo. In Greg Sestero’s book, The Disaster Artist, Sestero referenced to Wiseau looking like “the Hunchback of Notre Dame following corrective surgery.” So the groundwork for this idea is already in place. 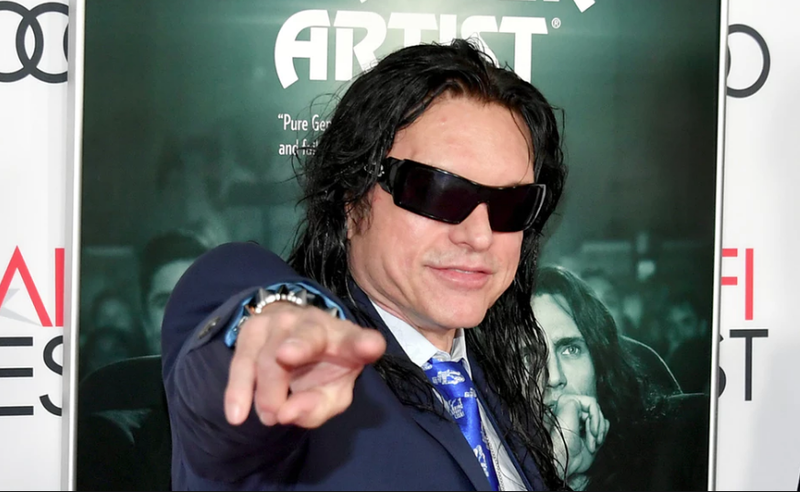 Also let’s not forget that Wiseau has already funded one passion project with The Room, which has given him a lot of notoriety and has spun a cult following with midnight showings, a hit book about the production and an Oscar nominated movie based on the book based on the production of The Room. If he wanted to play Quasimodo he could, he doesn’t need to go through a studio, he already has one. And it’s a two in one deal because he could get Sestero to play Phoebus, because of course he would. Side note Sestero was in Best F(r)iends with Wiseau, so they are like a package deal. But the question is would Wiseau even want to play Quasimodo? Well as has been stated by me, many, many times, Quasimodo is a dream role for men to play. It’s both super psychically demanding and very emotional. So If Tommy wanted to show the world that he could play a serious role why not Quasimodo? I mean he was already liken to Quasimodo so why not just lean into it and play him. Also Quasimodo is from a famous French novel and Wiseau in the past has pretended to be French. So it could give some French cred. 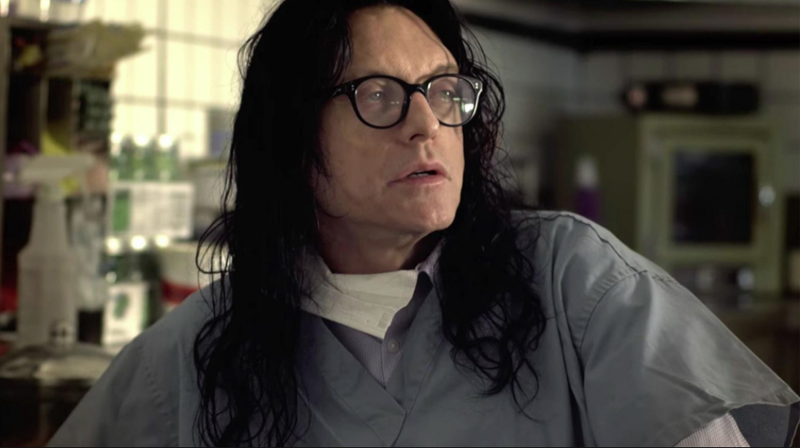 Now if you have watched The Room, or The Neighbors, or Best F(r)iends or anything else he has been in or done, Wiseau has a weird cadence to his voice and a weird way of saying things that did in fact turn The Room into a comedy. Since Quasimodo is deaf, Wiseau’s unique voice could add something to the role. What it could add? I don’t know what but I would be curious see it. One the hand this casting would be so bad but I still would HAVE to see it and not going to lie, it might be so bad that it’s good again although still scary. I dread the idea but it might be amazing in all the wrong ways. 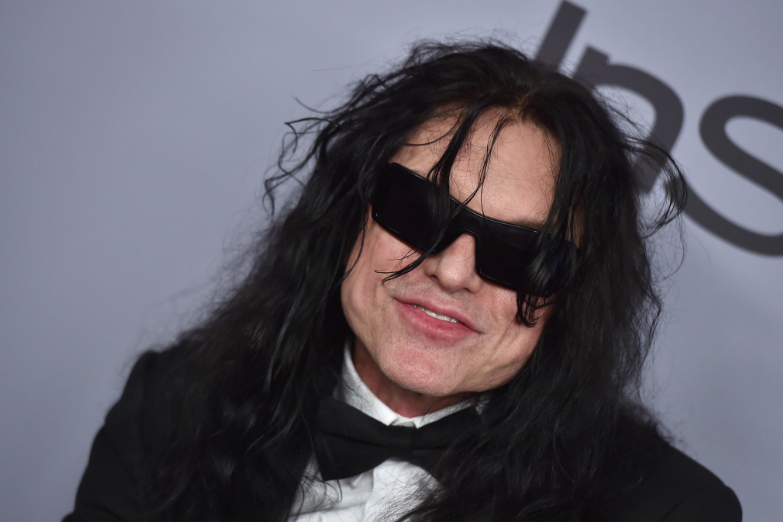 Would you watch a Wiseau version of Hunchback? 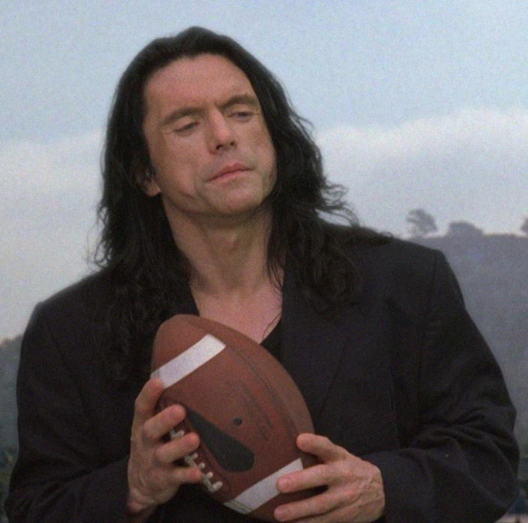 Also here is a challenge, for Halloween this year dress-up as Tommy Wiseau as Quasimodo, Here is a tommy Wiseau wig or you can just dress-up as Tommy Wiseau from the Room. Anti Hypotetical casting for Fleur de Lys – Britney Spears… just… ugh. Anti Hypotetical casting for Esmeralda – Kristen Stewart – in a route with french born, green eyed Esmeralda – she would be cringey. Britney Spear would be ugh.